People power: Collective intelligence in the new era of international co-operation | The Forum Network, hosted by the OECD: Shape ideas. Shape policy. Shape the Future. We live in stark times: times when the values of openness, collaboration and global integration are being questioned; times when the notion of citizenship and engagement are being reframed; times when information sharing, meaning and truth take on a new dimension, in a digital, direct and fast paced 21st century. As an Organisation emerging from the rubble of the Second World War, we know only too well that peace cannot be taken for granted. On a daily basis, we live and breathe how dialogue and co-operation can help strengthen a peaceful world and improve people’s lives. Today, we are communicating in an environment where public opinion is divided based on very different experiences of life. If we want to get through to people, we need to speak a language that resonates with their experiences, rather than engaging on aggregate numbers and cold, inhuman data. 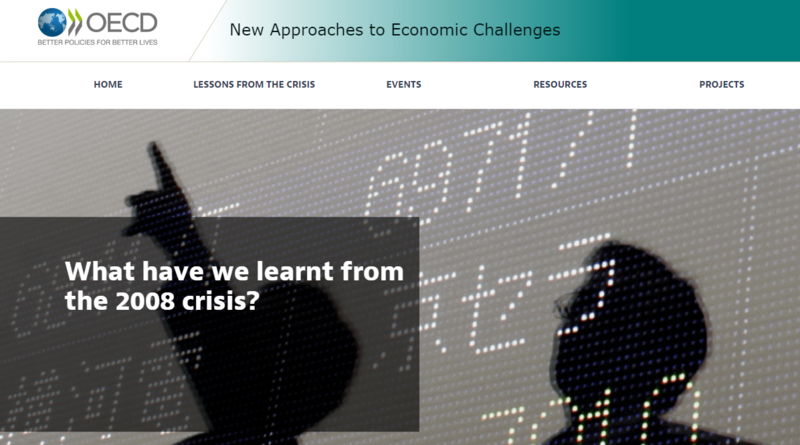 The 10th anniversary of the global financial crisis provides us all with the opportunity to pause and reflect on the distance between classical economic thinking, and the models it was based on, and the reality of people’s everyday lives -- lives that are still feeling the effects of the Global Financial Crisis a decade later. 2018 also marks the 50th anniversary of the famous protests of 1968. In May of that year in France, the largest strike in Europe since the Second World War brought the country to a standstill. In the United States, the assassination of Martin Luther King Jr., and the continuing war in Vietnam brought protesters to the streets. Now, as then, it seems that the intensity of democratic engagement often comes as a result of crisis or social breakdown. Today, voting patterns and abstention betray the fact that our democratic institutions are suffering from political disengagement, and risk irrelevance. And yet, the online space offers a new “town hall”, extending beyond national borders, allowing people to share new ideas to proactively shape public life. Digital technologies can be used (and abused) for civic purposes, providing new and enhanced ways to revitalise democratic practices and innovate the way people and power-holders interact. Tim Berners-Lee, the founder of the Internet has encapsulated this in his recent call for a “Magna Carta for the Web”. This changing landscape requires us to broaden the spectrum of our engagement, acknowledging, once and for all, that, in a multifaceted and multistakeholder world, policy making is no longer the sole remit of governments. A plethora of influential voices are rising to the fore, whether organised civil society or spontaneous citizen movements, joining forces to spark creativity, inject disruption and instill sustained change. Such voices are not only helping in designing and implementing global solutions: they play a key role in adapting them locally so they have real impact on people’s lives. My main appeal today is this: in focusing on the “what”, let’s not forget the “how”. What needs to change for citizens to feel more engaged in the democratic process and to restore dynamism in our institutions, including intergovernmental ones? At the OECD Forum, “What Brings Us Together”, last May, we convened a group of influential voices to seek ways to activate the energy evident in the protests of 1968 and the modern day equivalents, beyond the “crisis” point, and harness the potential of collective intelligence. They called on us to seek new models to engage more directly with the individual in world structured around nation states, and develop global initiatives that can organically nurture transnational identities. At the Paris Peace Forum, we will continue this effort, convening an interactive workshop to explore the ways in which organisations such as ours can best mobilise such collective intelligence. We will draw inspiration from citizen-centric initiatives such as the World We Want campaign that led to the universal Sustainable Development Goals, and the consultation of a wide spectrum of stakeholders to reach the COP21 Paris agreement. 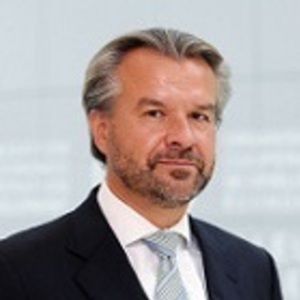 Harnessing the power to transcend and connect beyond the local, to national and, indeed, global dimensions, such initiatives can help bridge the divides between international deliberations and individual concerns. These are fundamental questions which motivated us to create the OECD Better Life Index. This was our first foray into a different kind of approach to the design of policy. It was inspired by a need to better connect with citizens’ aspirations, with dialogue and feedback at the core. The result was an interactive platform born in 2011, allowing you to see how countries perform according to the importance you give to each of 11 dimensions that make for a better life. This is a meaningful step for us, trying to elevate the relationship between policy-makers and citizens into a collaborative process based on joint value creation. As we embarked on this journey, we put ourselves in the hands of ‘virtually’ anyone who wishes to engage with us. To date, millions from 180 countries have told us what matters to them. In the words of Albert Einstein, “The world is a dangerous place to live; not because of the people who are evil, but because of the people who don’t do anything about it”. 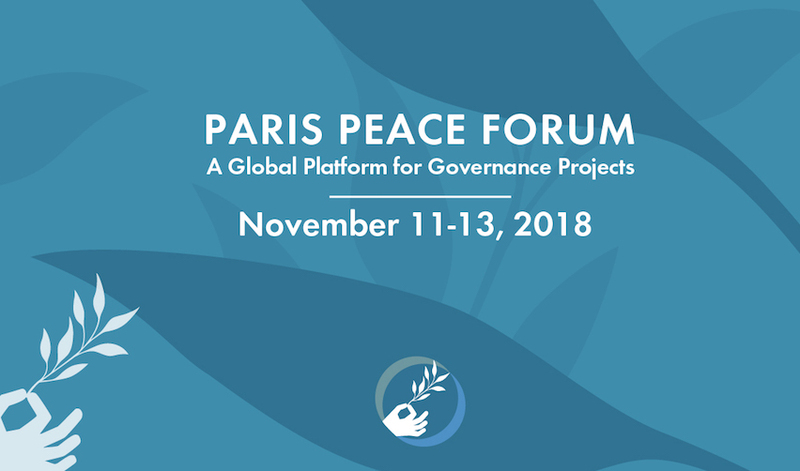 Be an active player by joining this conversation at the Paris Peace Forum and contribute to shaping solutions to issues no one can address alone. This will help us deliver on our mission to design “better policies for better lives”.